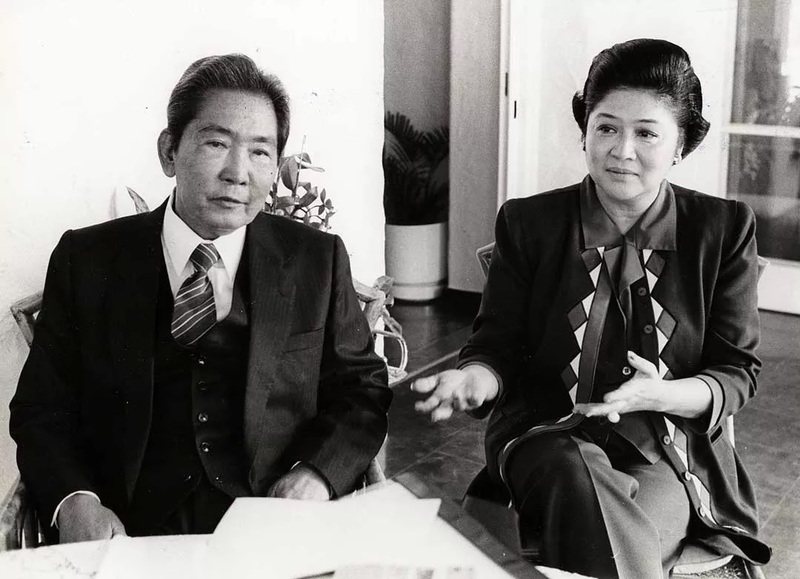 The Marcos family was in a disarray, hurrying to and fro as they prepared for their leave from the Philippines, their imminent exile. It had been an unspoken, but open secret to all that the moment Marcos left his seat of power, he has relinquished his years of successful reign. 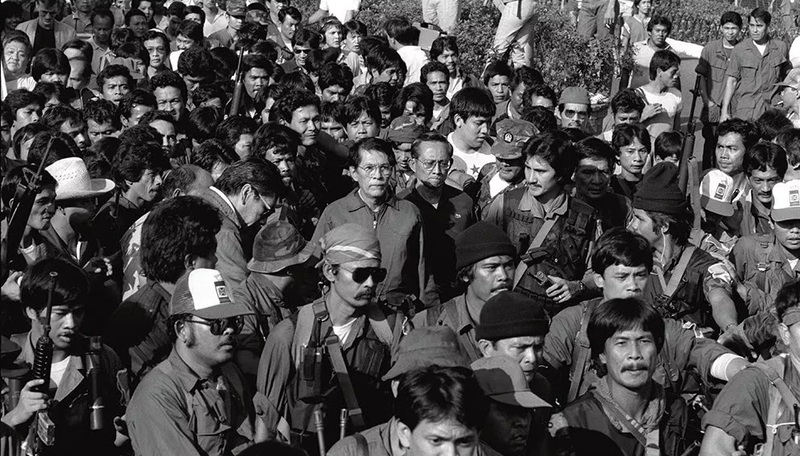 People rallied with the wave of the People Power finally taking its toll on former President Ferdinand Marcos’ family, and they were set to leave with their loyal aides, officers, and nannies on boats that will bring them to their last fortress: Ilocos Norte. But Colonel Irwin Ver, de facto Chief of Presidential Guards during Marcos’s time, gives the detailed nartative of how this day turned out for the Marcoses. At the last minute, it were helicopters instead of boats that would transport the family from Malacañang to Paoay, Ilocos Norte. Irwin was surprised to see American choppers coming down onto the Malacañang grounds and this prompted the Presidential Guard to ask if the Americans were on their side. The first to get on the chopper were the immediate Marcos Family, from the President to Imelda to Bong Bong to Imee to Irene to Aimee and their grandchildren. Irwin’s father, General Ver, along with his two brothers tagged along in the first helicopter. Irwin had no idea that a second helicopter would come swooping down again to fetch the remaining loyal aides of Marcos. The de facto Chief had already instructed the nurses and nannies about their transport to Ilocos. “After the helis were gone, I did not know of a second flight. I told the nurses that I will arrange their transport for Ilocos. I had chosen to stay behind to personally supervise the movement of the rest of the troops to the north,” Irwin narrated. But he never got to supervise the troops to the North, not even so much as leave detailed instructions as to what they should have done. "Yes, I was in a guardpost phone arranging for the hospital ambulance and a couple of vehicles to take the nurses to Ilocos, about half a kilometer from where the helis were, when the second helis came. I rushed back to the golf course. I helped them load the bags of diapers up the hovering helis, when one of the nurses on board told me that ‘sir' was looking for me, and thinking ‘sir' meant the president, I jumped in,” Irwin said. It was that crucial moment that Irwin felt could have changed the course of history, he could have ordered the troops, assembled the forces, done what was necessary for the President and for the country. But instead, he jumped into the second chopper and was fooled when, instead of landing in Ilocos Norte, they had landed in Clark Air Base where the Americans waited. 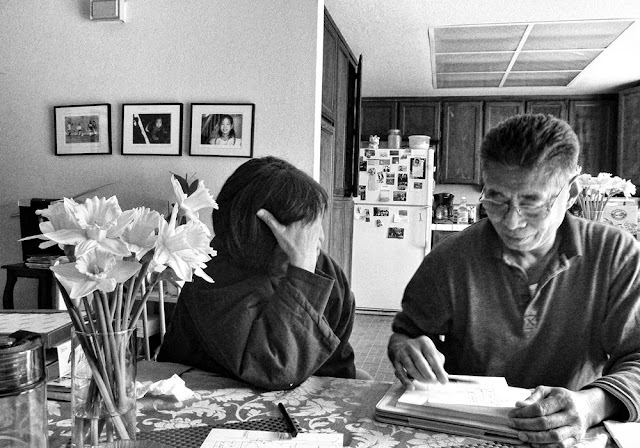 As he recalled these days, Irwin was most struck by a personal moment between him and the President. “At that moment what I saw was a man who clearly knew what his next move was. Surely he envisioned what was coming and he was going to handle the impasse the way he wanted it. It was apparent that once he left the palace, it's the end of his presidency. "He looked back at me as if to say you must know it too. So at that moment when he said we needed to leave to avoid shooting at our own people, that's when I almost lost it. My eyes welled with tears. "Here's my leader who many thought was such a monster, his back forced against the wall, and though armed with such tremendous firepower at his disposal, would not fight his way out, and clear in his mind, would rather avoid it. "He was well protected inside the palace. Now at this point when there were no more options left but to defend the seat of presidency, he had chosen to leave, and he would not fire back at those who were ready to shoot him down. They are our own people. There is a peaceful way. "At that moment, deeply I felt great reassurance I have served the right commander-in-chief." Even in his last day as President, Marcos had only ever sought the welfare of his people, the same who brought him to power, and the same who had triggered his downfall.